Boilie Range There are 12 products. After more than 15 months of product development and extremely successful field testing trials we released this superb boilie, Equinox. 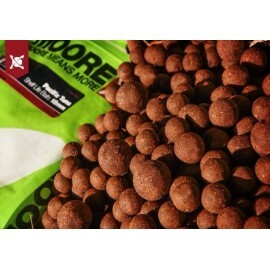 This great value pack contains all the products required to present fish with an irresistible bait package which can be used in many different angling situations. These new Air ball pop ups are colour-matched, very buoyant and durable enough to withstand the unwanted attraction of nuisance fish bringing them up to the usual high level of quality you expect with CC Moore products.